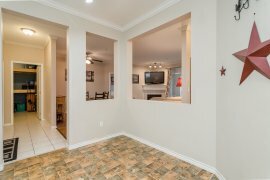 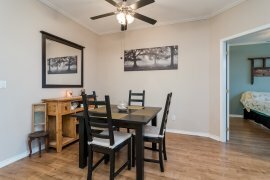 Come view this spacious 2 bed, 2 bath, 1,029 sq. 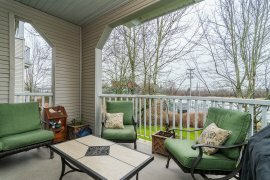 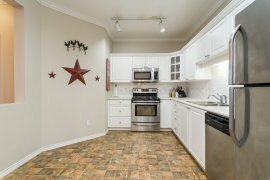 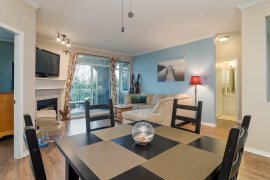 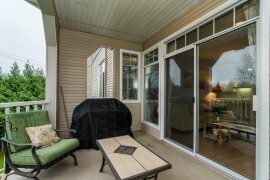 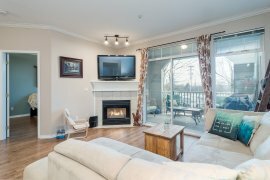 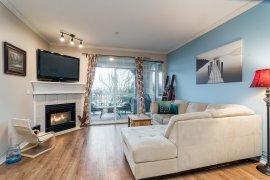 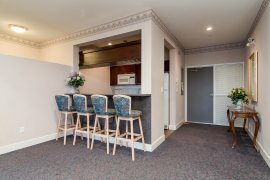 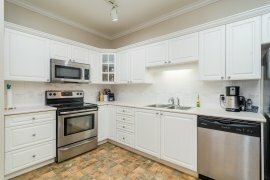 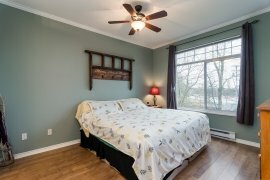 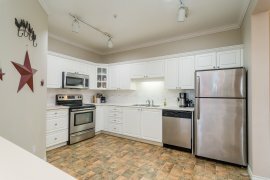 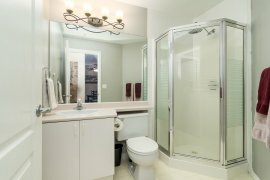 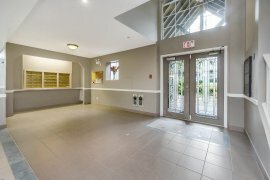 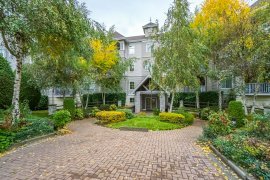 ft. condo located in Langley. 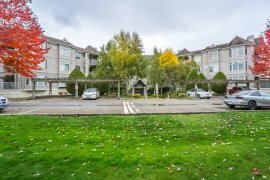 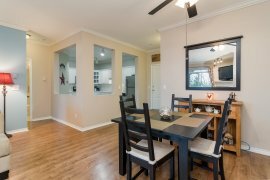 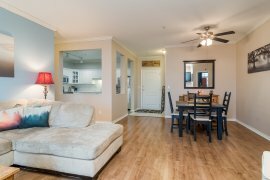 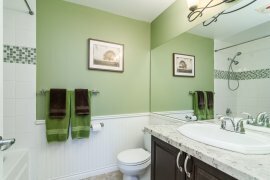 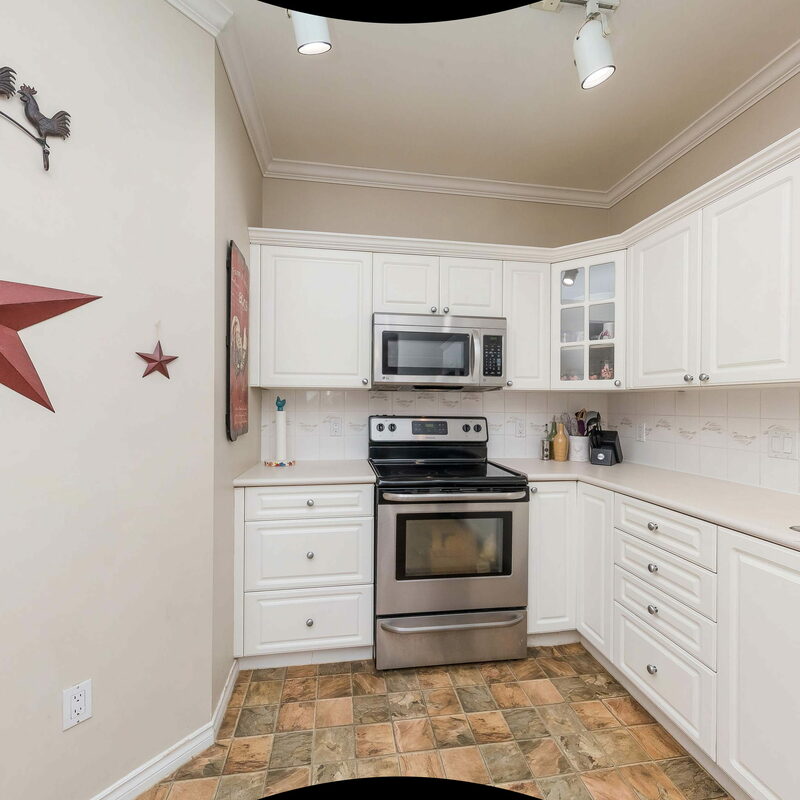 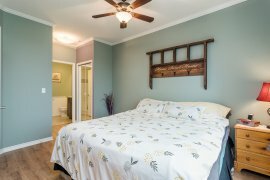 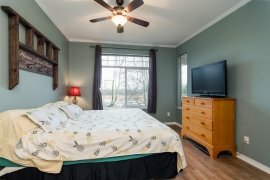 This home features a very desirable layout with opposing bedrooms & bathrooms on either side of the roomy living space, as well as, 9 foot ceilings, laminate flooring & crown molding throughout the unit. 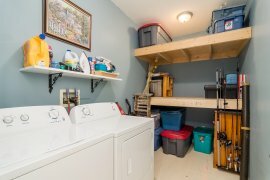 Size is not an issue in any part of this unit, the kitchen is oversized, as is the balcony & you can't miss the rarely available in-unit storage combined with a full laundry room. 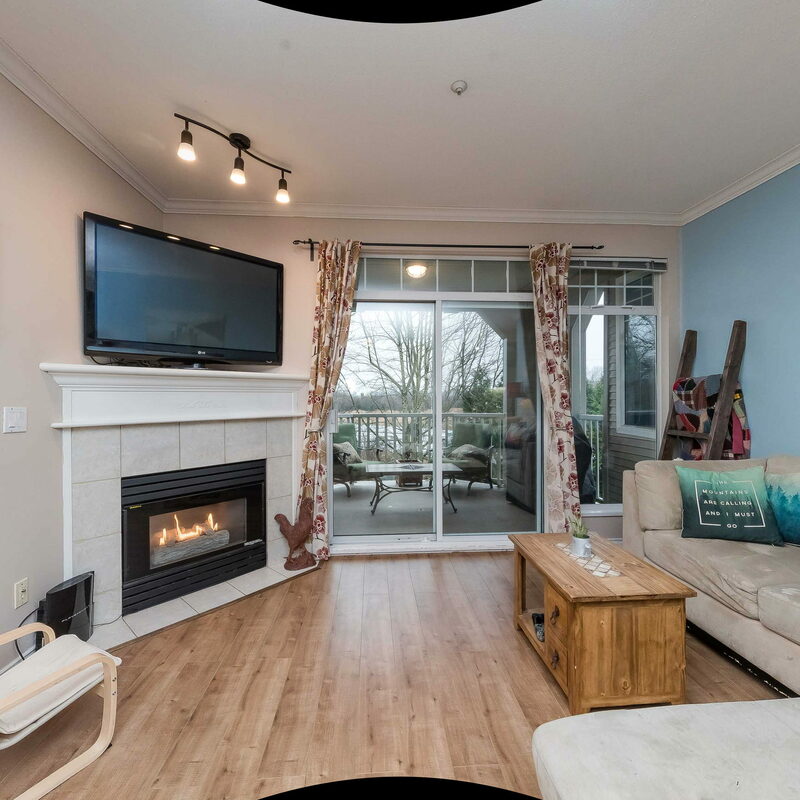 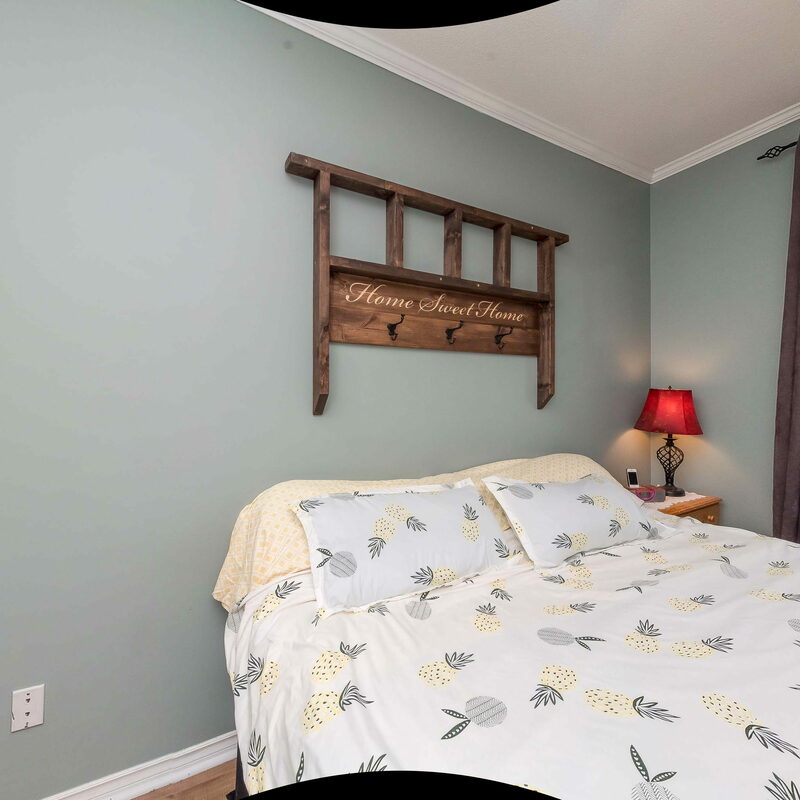 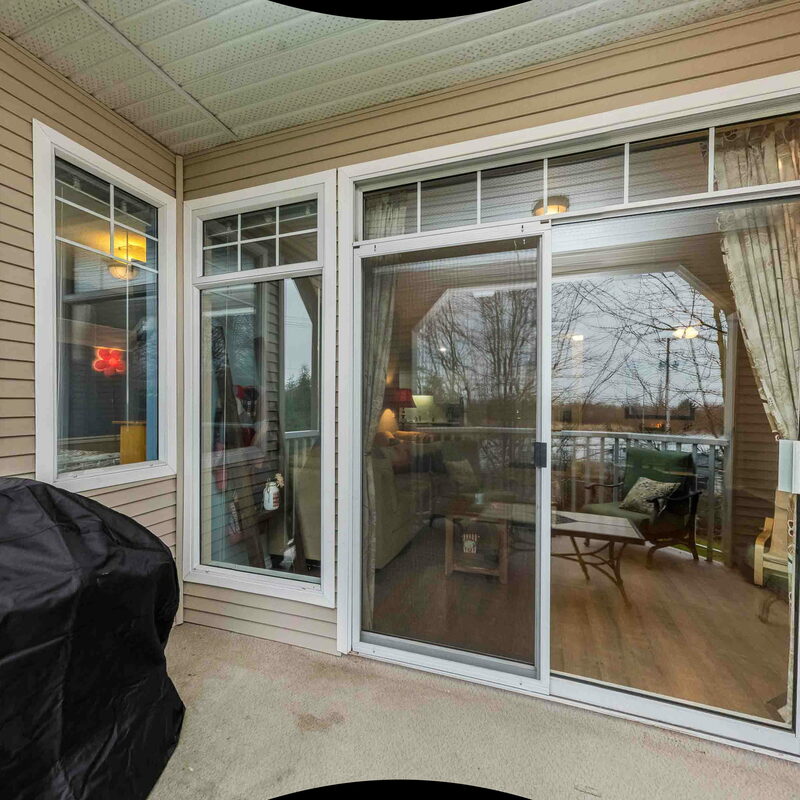 Additional perks of this home are the separate storage locker, secure underground parking, privacy with no other units looking in & being on a dead end street. 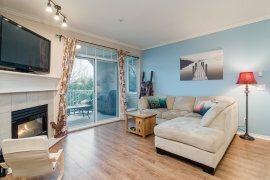 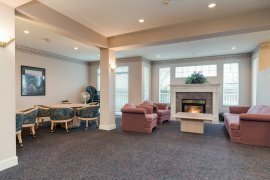 Enjoy the close proximity to Kwantlen, grocery stores, restaurants, Willowbrook Mall, Hwy 10 & easy access to Hwy 1.